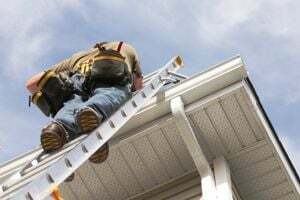 Where do you need Gutter Cleaning & Repair Services? Reliable Gutters and Painting, Inc. Comment: Gutters on a two story house with a down spout. House approximately 40 feet wide. Comment: In need of downspout replacements! They are severely rusted or missing entirely. Comment: I would like to get an estimate for replacing my gutters. I want copper gutters installed. Comment: Replace about 110 feet of gutter on two story apartment building. Burbank Gutter Cleaning & Repair Services are rated 4.69 out of 5 based on 353 reviews of 4 pros. Not Looking for Gutters Contractors in Burbank, CA?